For public/patients and health professionals, view information about upcoming seminars & dates. Martin is the resident homeopath of Living Water Homeopathic Medicine Centre. 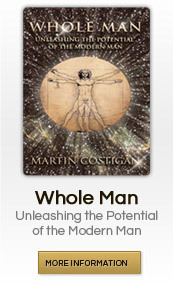 Martin is the author of Whole Man: Unleashing the Potential of the Modern Man. A retreat gives one an opportunity to reflect, set goals and re-focus, before entering back into daily life. 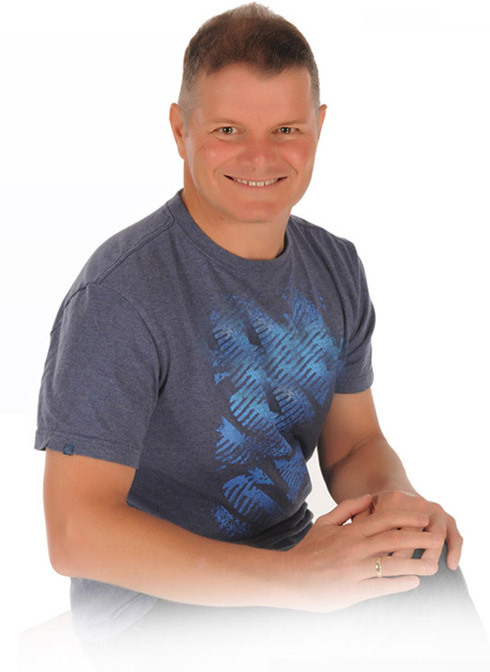 Martin has been the resident homeopath of Living Water Homeopathic Medicine Centre. Read about important information and news relating to homeopathy, health issues retreats and seminars. Receive Martin's informative newsletter each time one is released. 1 Water Street, Deception Bay, Queensland, Australia. 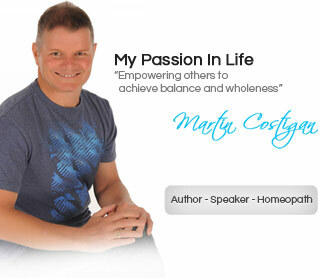 Copyright © 2019 Martin Costigan - Official Website - Author - Homoeopath - Lecturer - Retreats Facilitator - Speaker. All Rights Reserved. Developed by Web Design Brisbane.